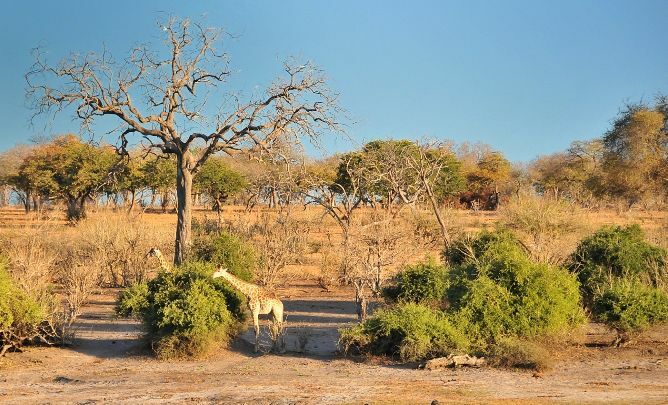 Spectacularly sited on the Chobe River, close to Chobe National Park, yet easily accessible by air, Mowana Safari Lodge stands at the point where four countries meet…. 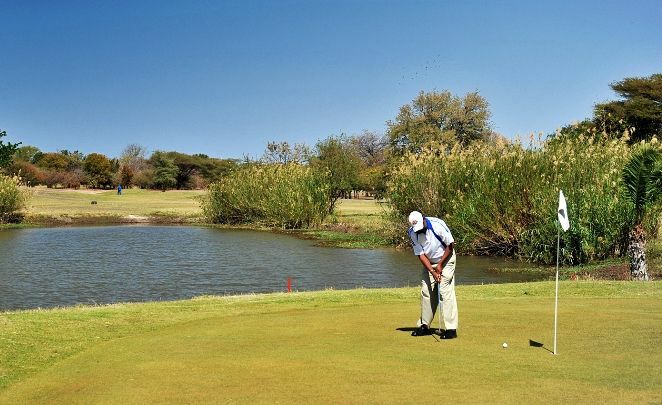 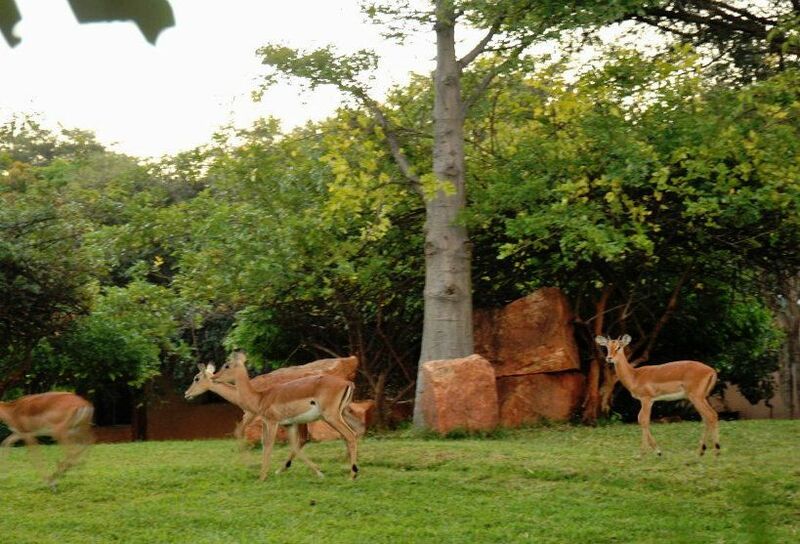 Mowana is the perfect setting for any Southern African golfing experience. 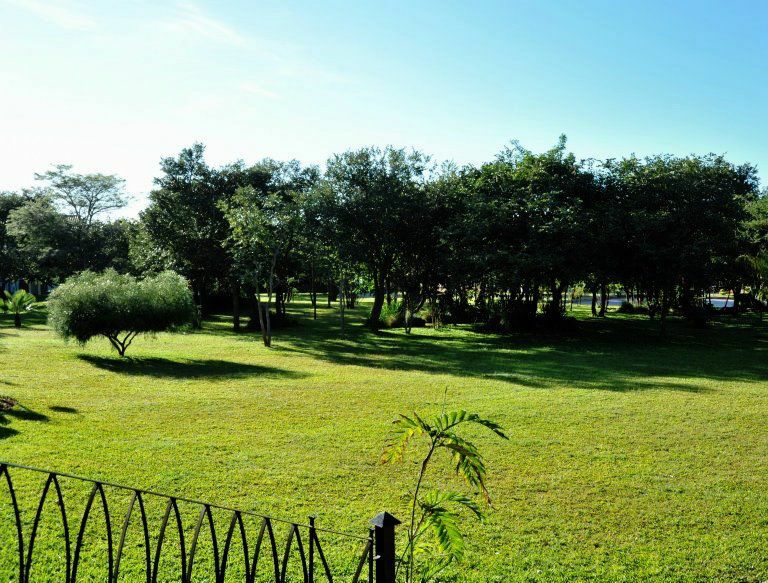 Mowana Safari Lodge is situated on its own estate on the banks of the Chobe River, 8 km from the world famous Chobe National Park. 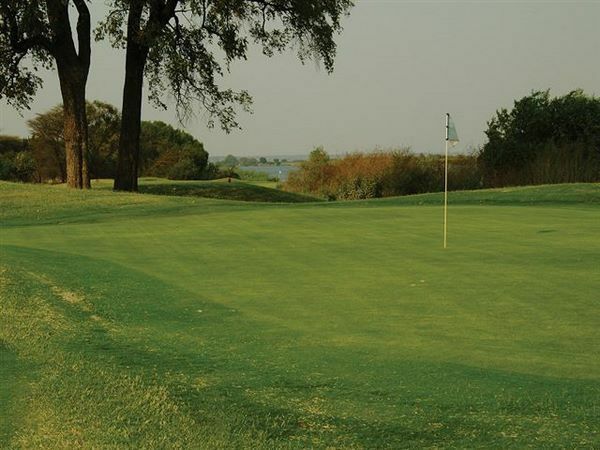 Mowana Safari Lodge is not yet in our pool of Golf Courses for orders.